Animal Ark’s first encounter with Legend was in early 2000 when he was presented to the sanctuary after confiscation by California Fish and Game due to illegal possession. He had been initially purchased as a pet from a breeder in eastern Nevada. The original owner sought to have the cat returned to her with plans to place the animal into private ownership with an individual capable of providing a good environment here in Nevada. Because animals are considered property, California Fish and Game officials decided to return the lynx, with conditions to the owner, rather than go to court. After 8 years, plans changed with the new owner. Legend was very well cared for, but due to a work situation, his owner could no longer commit to Legend’s long term care. On June 6, 2008, Legend returned to Animal Ark. 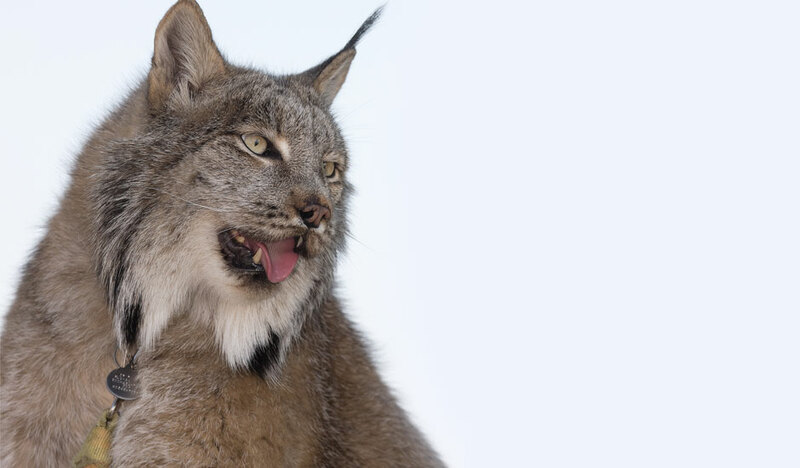 Learn more about the Canada Lynx.